Wire Brushed 3/8 in. High Density Fiberboard (HDF) Click Lock Hardwood Floors are sealed with a 7-layer aluminum oxide finish, providing protection from every day wear. This product has achieved GREENGUARD Indo or Air Quality Certification and has been tested for more than 10,000 volatile organic compounds, including formaldehyde, to meet these standards. The glueless installation is easy and economical; above grade, on grade and below grade. 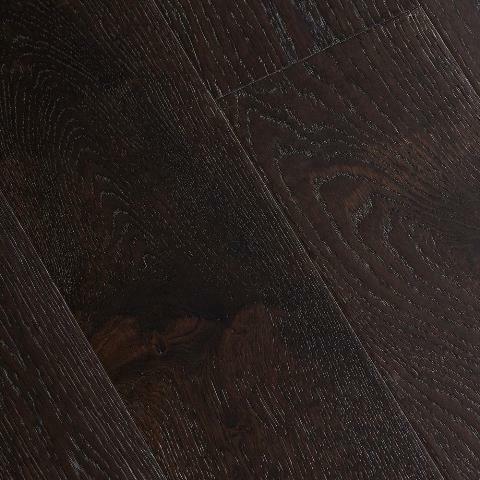 Wire Brushed flooring is sculpted by hand to create vivid texture and unique richness of characteristics in each plank. 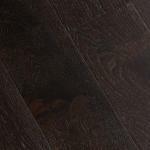 The elegance and look of the floor will create a beautiful illusion in your home.